IM FELL is the legacy of Bishop of Oxford John Fell who created typefaces for printing in the seventeenth century. In 2000, the Italian designer Igino Marino began to digitize these fonts for digital use. 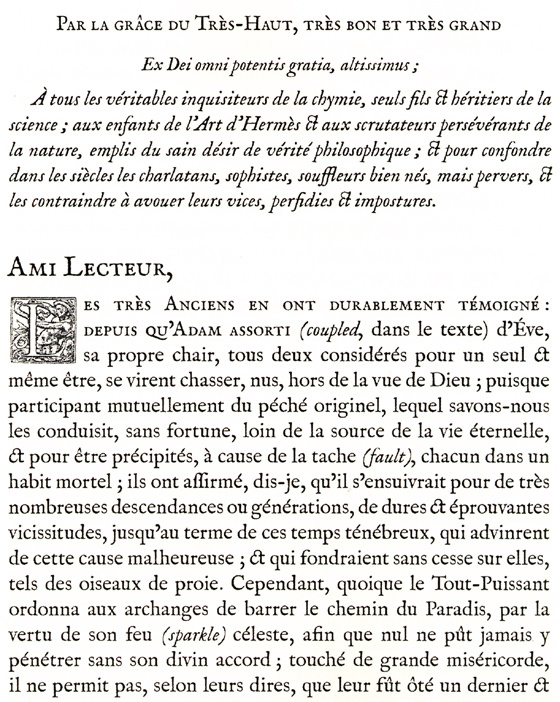 His technique has preserved the effect of traditional printers, where the alignment of the characters on the base line was not as exact as it now appears in most fonts today. IM Fell has a classical air and it reminds us of old vintage books.